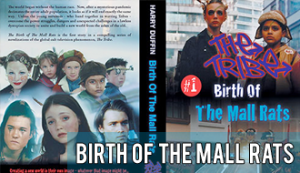 The world began without the human race. Now, after a mysterious pandemic decimates the entire adult population, it looks as if it will end exactly the same way. Unless the young survivors – who band together in warring Tribes – overcome the power struggles, dangers and unexpected challenges in a lawless dystopian society to unite and build a new world from the ashes of the old. 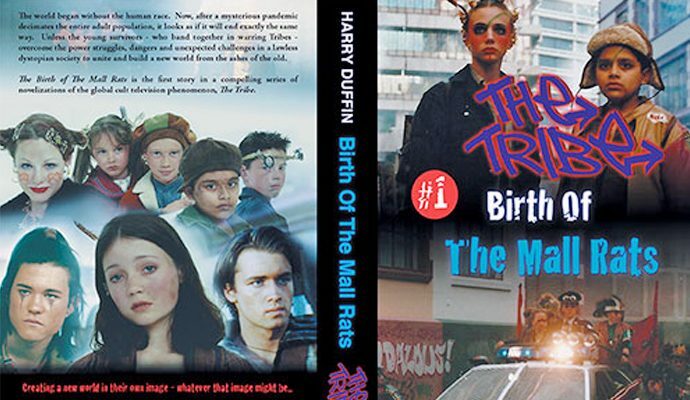 Birth Of The Mall Rats is the first story in a compelling series of novelizations of the global cult television phenomenon, The Tribe.